Well as the title states I love Walmart . How this is starting out sounds like it belongs in the Off topic section but i have reasoning. 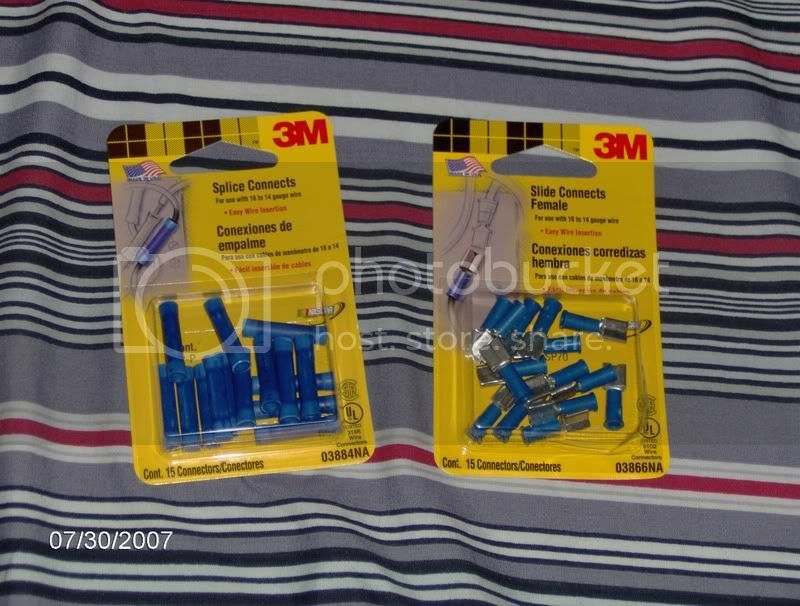 so i went there today just to see what i could find to install my amp. 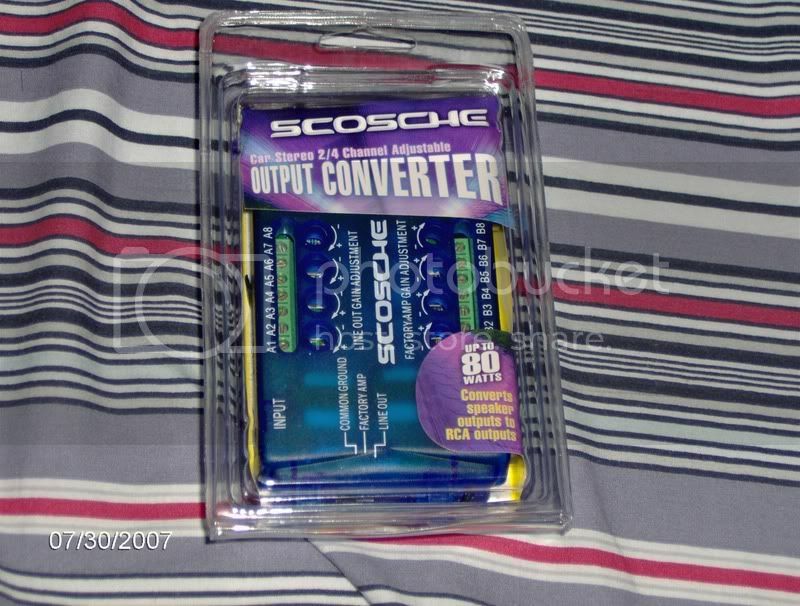 i know theres a car audio section but i never really paid too much attention to it but i did remember seeing a scosche battery terminal. so i checked and found just about EVERYTHING i needed for, i think. a pretty reasonable price. What do you need the output convertor for? I got my wiring for $30 of eBay. The brand was audiopipe and it rocks! Whats the gauge size of it? how big is your audiopipe? Yep same here with the Best Buy stuff. I even paid for installation and an extended warranty too. That was back when I was 15 and didn't even have my license yet. 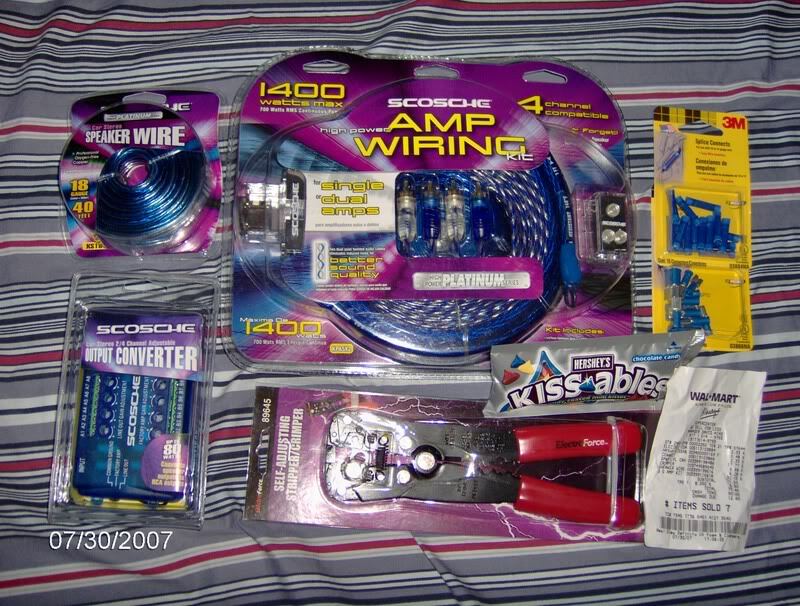 I've used the Scosche wiring kits for 3 or 4 cars and they hold up. Wire is wire as long as its stranded copper wrapped in insulation. 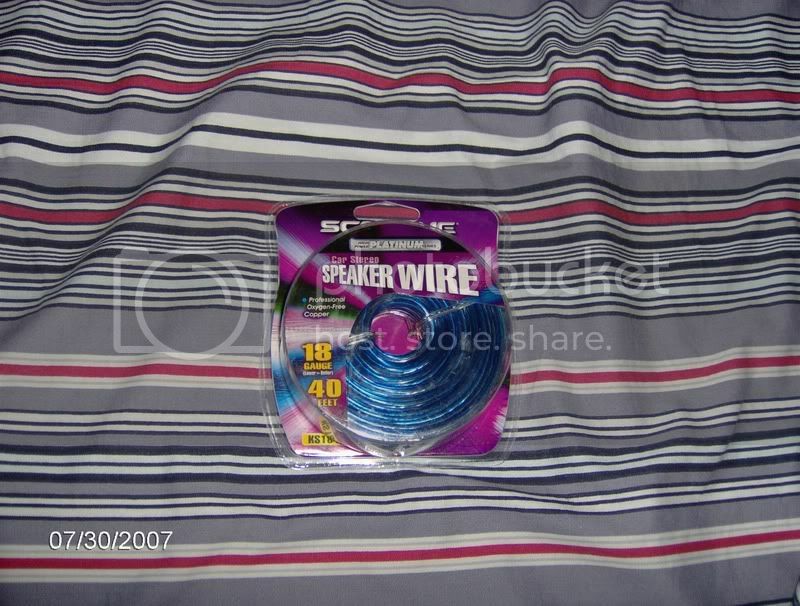 Im using the 14 gauge Walmart speaker wire. 50' for $12!! Cant beat that anywhere!